logo design, visual design, custom Wordpress theme. 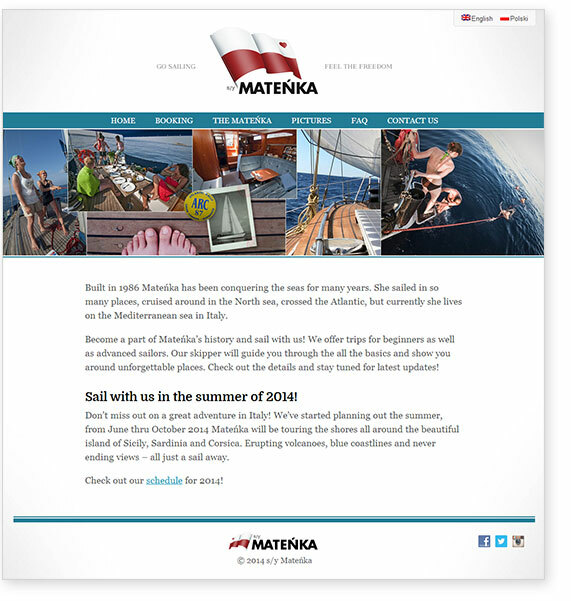 Maenka is a Polish company providing sailing trips in the Mediterranean. They needed a new logo and responsive design for their Wordpress site.